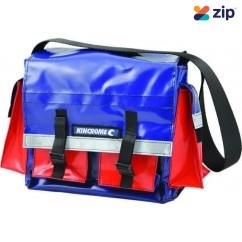 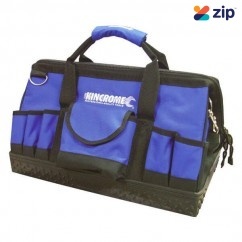 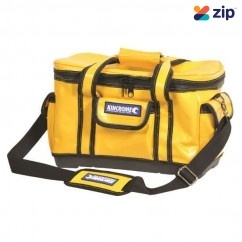 STANLEY FATMAX Tool Back Pack on Wheels 1-79-215 Features: 600 x 600 durable denier fabric ..
Panasonic EYSOFTBAG - 600x300MM Soft Carry Tool Bag Features: Large Size 600 x 30..
Kincrome K7020 - 7 Pocket Heavy Duty All Weather Bag Features: Fire Retardant Constructi..
Kincrome K7420 - 700MM 21 Pocket Mobile Utility Bag Features: Removable interior storage di..
Speedglas 790101 - Carry Bag Premium Description: Premium Speedglas carry bag design..
Kincrome K7010 - 4 Pocket Allweather Small Bag 9312753992930 Features: Constructed from ..
Kincrome K7430 - 460mm 14 Pocket Mobile Technician Bag Features: Heavy duty 168..
Kincrome K7444 - 400MM Small 10 Pocket Weathershield Tool Bag Features: Ideal for Marine us..
Makita 195638-5 - 1.2M Carry Bag for EX2650LH and DUX60 / UX360D Features: 1.2M Long Carry ..
Milwaukee 48228175 - 32 Exterior Pockets Bucket Organiser Bag Please note: Free shipping is only ..
Milwaukee 48228210 - 53 Pockets 1680D Ballistic Material Jobsite Tech bag The Milwaukee Jobsite T..
Milwaukee 48228220 - 24" Hardtop Rolling Bag The Milwaukee 24” Hardtop Rolling Bag (48228220) was..
Milwaukee 48228221 - 18" Jobsite Rolling Bag Please note: Free shipping is only for within ..
Makita 66-753 - Chainsaw Carry Bag with Plastic Base Plate Features: Perfect to store an..
Makita 831253-8 - Legend 16" Tote Tool Bag Features: Heavy-duty design and build. 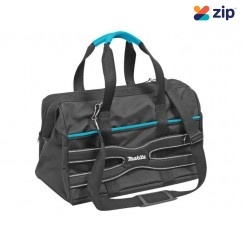 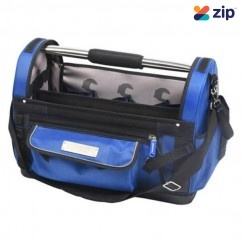 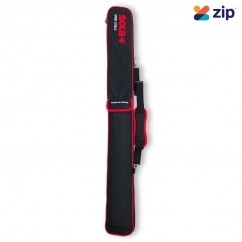 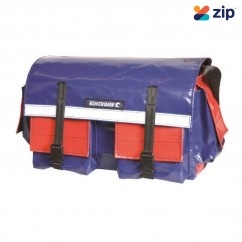 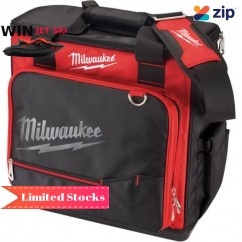 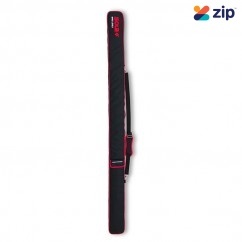 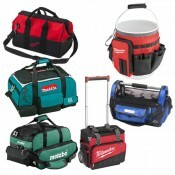 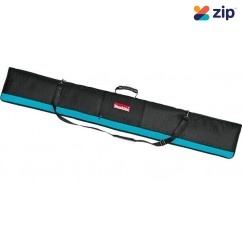 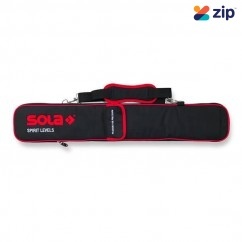 Su..
Makita 831278-2 - 600mm LXT Tool Bag Features: Designed to carry varying loads. 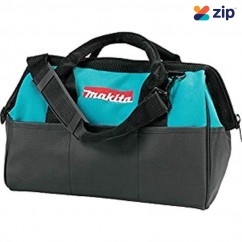 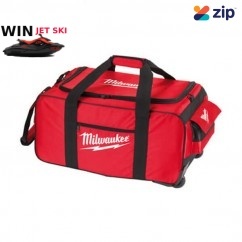 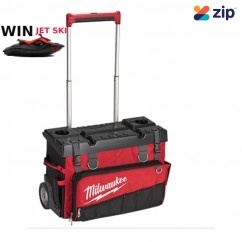 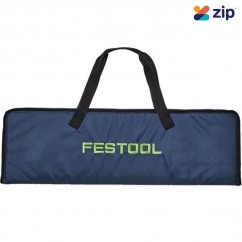 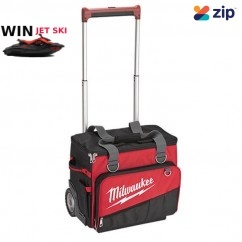 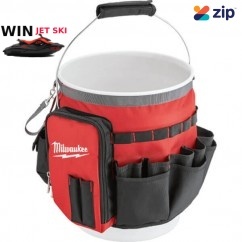 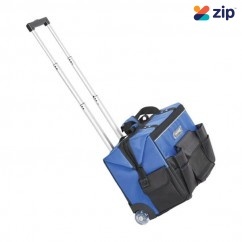 Wide deep m..
Makita 831279-0 - Makita Contactor Trolley Bag Features: Suitable to hold 4 different LXT t..
Makita B-57613 - Protective Guide Rail Bag(Holder) for SP6000K Features: Dimensions : ..
Festool FS-BAG Guide Rail Bag 466357 Features: Protect your investment in Festool Guide Rai..
Festool FSK420-BAG - Guide Rail Bag for 250/420mm Cross Cut Rail 200160 Features: Bag for C..
Kincrome K7426 - 500MM 19 Pockets Tool TOTE Bag Features: Removable internal divider Tape..
Milwaukee MILWB-M Medium Wheels Contractor Roller Tool Bag Features: Plastic / rubber casto..
Milwaukee MILWB-XL Extra Large Wheels Contractor Roller Tool Bag Features: Plastic / r..
Makita P-71990 - Tool Bag Gate Mouth 20"
Makita P-71990 - Tool Bag Gate Mouth 20" Features: Leather handles for maximum comf..
Makita P-72001 - Tool Case Open Tote Features: Heavy-duty steel handle with ergonomic gr..
Makita P-72017 - Professional Tool Rucksack/Backpack With Organiser Features: Wide double z..